The Alan Chuang Collection of Imperial Chinese Porcelain. HONG KONG.- Mr. Alan Chuang Shaw Swee announced the publication of a new book cataloguing his unique collection of rare antique Chinese porcelain, The Alan Chuang Collection of Imperial Chinese Porcelain. The collection of Imperial Chinese Porcelain assembled by Mr Alan Chuang Shaw Swee, Chairman of the Chuang’s Consortium International Limited, is one of the most important collections to have been acquired over the past 30 years. Alan Chuang has had a passion for Chinese porcelain from an early age, encouraged by his father’s enthusiasm for all aspects of Chinese art and culture. He developed his interest and knowledge on business trips to Beijing and at auctions, as well as studying and researching the subject over many years. He made his first acquisition, of a famille-rose vase, from a Sotheby’s auction in Hong Kong in 1981. 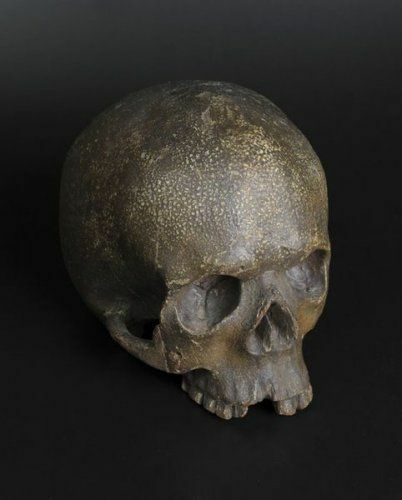 Mr Chuang’s Collection spans from the early 14th century to the end of the 18th century, including ceramic art from three different dynasties: the Yuan (1271-1368), the Ming (1368-1644) and the Qing (1644-1911). Through the publication of this sumptuous book, Mr Chuang would like to share his passion for Imperial Chinese porcelain and inspire others to follow his path, as his father inspired him. Chinese porcelain epitomized the height of Chinese culture (hence the word “china” in English). 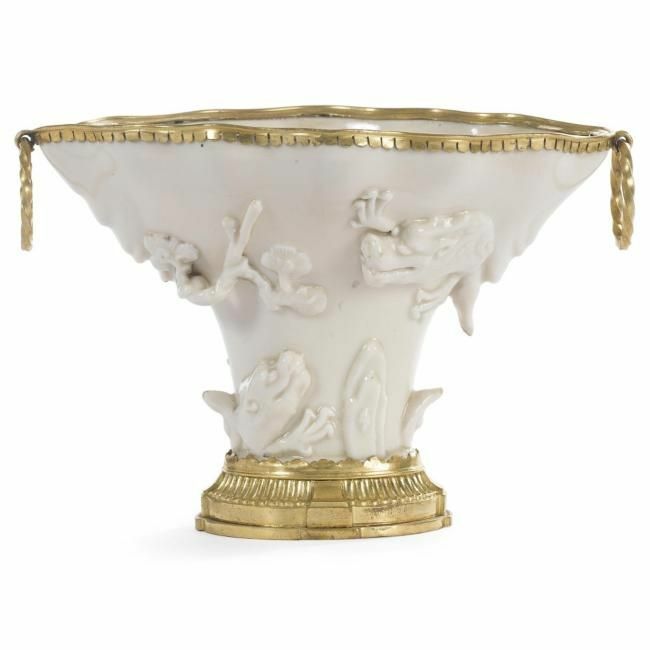 Prized porcelain vessels were used by high officials and the wealthy for display and appreciation. This was particularly true of pieces originating in the Imperial kilns, which were made for the Emperor’s own enjoyment. The decoration on these porcelain pieces is exceptionally refined, encompassing painting, calligraphy and poetry, making these wares priceless works of art. The book illustrates the highly individual taste of the collector. Upright vase shapes and cups are preferred to dishes and bowls; flower and landscape subjects are favoured over more formal decoration of dragons. The finely selected group of fine Yuan and early Ming wares includes the superb early 14th century qingbai figure of Guangyin, rivalled only by the famous piece in the Capital Museum, Beijing. The much admired Chenghua period (1465-1487) is also richly represented. The extensive Qing Imperial wares are of the finest quality, including a distinguished group of ‘famille-rose’ and monochrome porcelains in a dazzling range of shapes and colours. There are also examples of the rarest and most prized falangcai wares (literally ‘foreign enamels’), made in the Imperial workshops for the private use of the Yongzheng (1723-1735) and Qianlong (1736-1795) Emperors. Author Julian Thompson is a well known and highly respected authority on Imperial Chinese Ceramics. He joined Sotheby’s in London in 1963, specializing in Chinese art and was responsible for developing the company’s international business in the Far East, initiating the first auctions of Chinese art in Hong Kong in 1973. Since he retired in 2003, Mr Thompson has remained in the field as a consultant and writer. His main field of study has been the Ming Imperial porcelain of the Chenghua period. “Our aim has been not only to produce a beautiful book but at the same time to develop a new presentation of its content, which will make the significance and individual character of each piece in the collection more accessible to the reader,” writes Mr Thompson. Consultant Geng Baochang is a world renowned expert on antique Chinese porcelain, who has written many leading works on the subject. A researcher at the Palace Museum, Beijing, he is a Member of the State Committee for the Authentication of Cultural Relics. Foreword essays are contributed by Chinese ceramics experts Andrew Yu Chai Sum, William Chak, Jason Tse and C.C. Teng, who have acted as advisers to Alan Chuang throughout the formation of his collection. 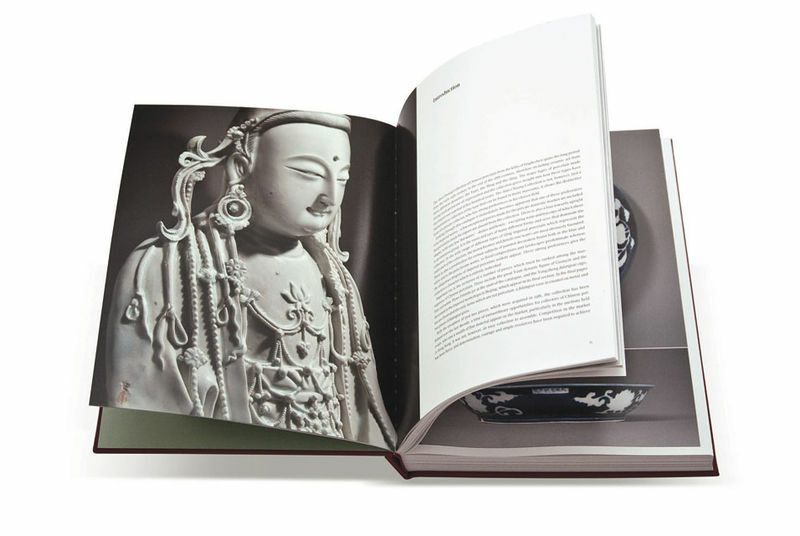 The 408-page book is bi-lingual in English and Chinese and was designed by Misha Anikst, whose designs of the Meiyintang Collection catalogues stand out among recent publications in the field of Chinese ceramics. Photographers Richard Pearson and Clarissa Bruce applied their meticulous approach to state-of-the-art digital photography to produce the finest illustrations. Chinese imperial painted wood plaque. qing dynasty, 1710. Would you please give more information about this book ,such as country of edition ,date and other relevant data because I am interested in it but I don't find it in international bookshops .